VARIA provides high quality workshops and classes etc. 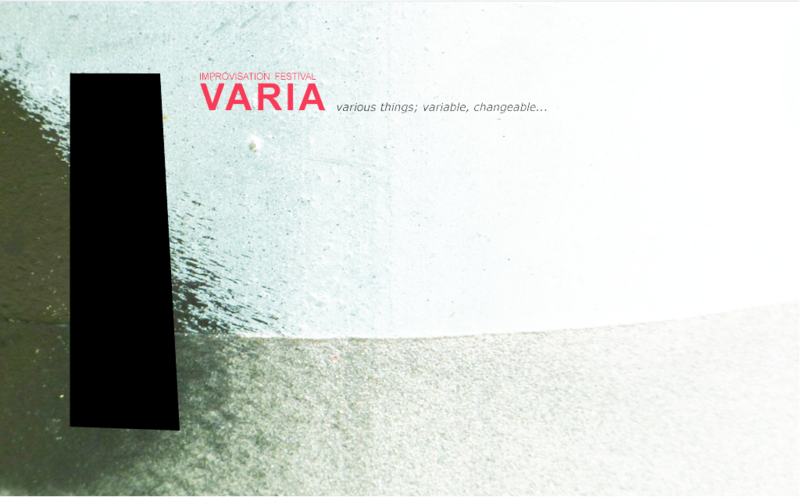 VARIA has since 2004 opened up for many meetings between great artists, lovely audiences and for intense and well-attended festival periods. VARIA now takes a break for a while to contemplate the future. VARIA recommends Hotell Maria - nice hotel with reasonable prices located in the Centrum.